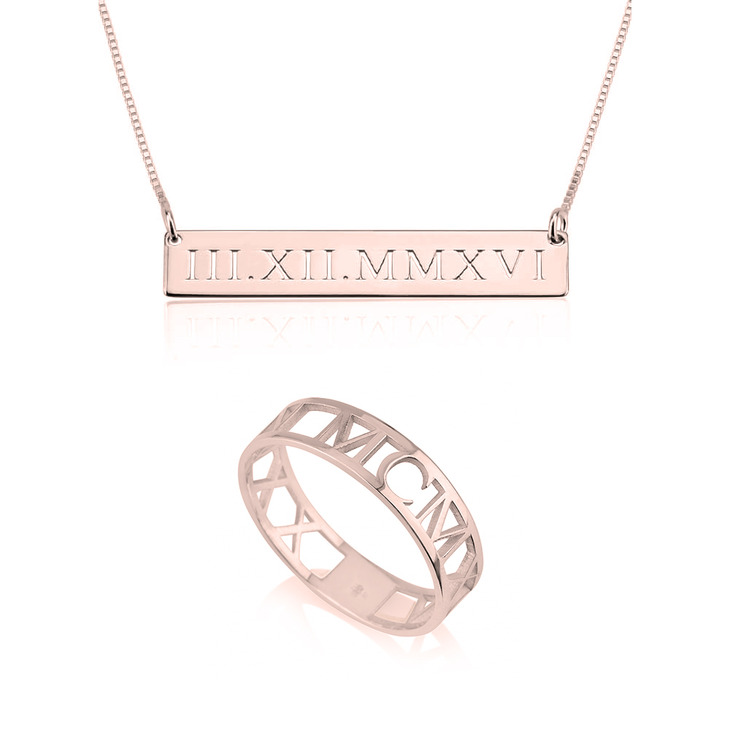 Can't get enough of the absolutely adorable Roman Numeral Jewelry trend? This Roman Numerals Set is just what you've been looking for, an exquisite pair of must-have accessories with the perfect touch of personal detail. 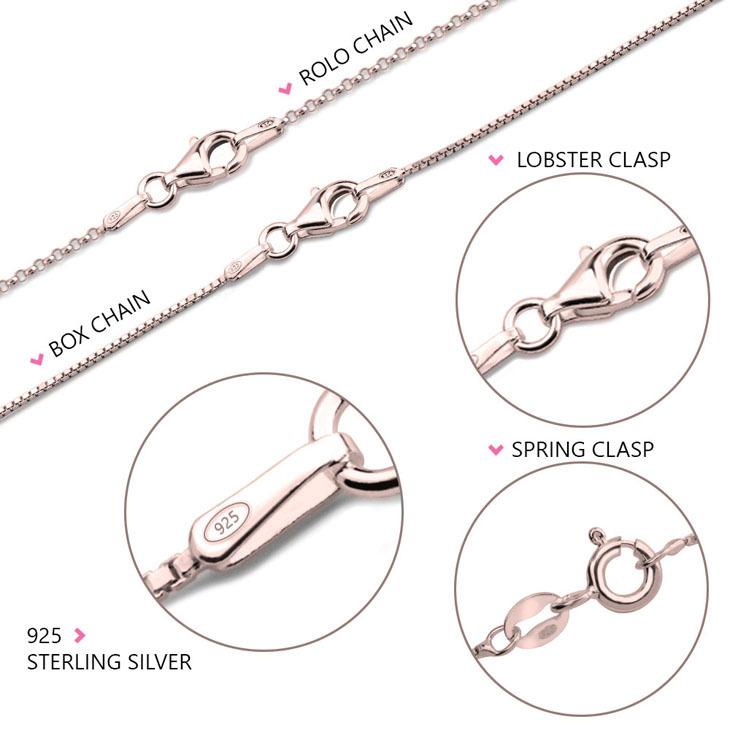 This simple and sleek pendant is cut out with the date of your choosing, translated by us into Roman Numerals, and hangs from a durable and elegant chain. This exquisite Roman Numeral Ring is tastefully personalized to match this necklace, and both pieces are available to select from the finest quality Sterling Silver, 24K Gold Plating, and Rose Gold. Whether this is a gift or simply a way to treat yourself, there couldn't be a better way to express your unique personality. Order yours today with free international shipping!